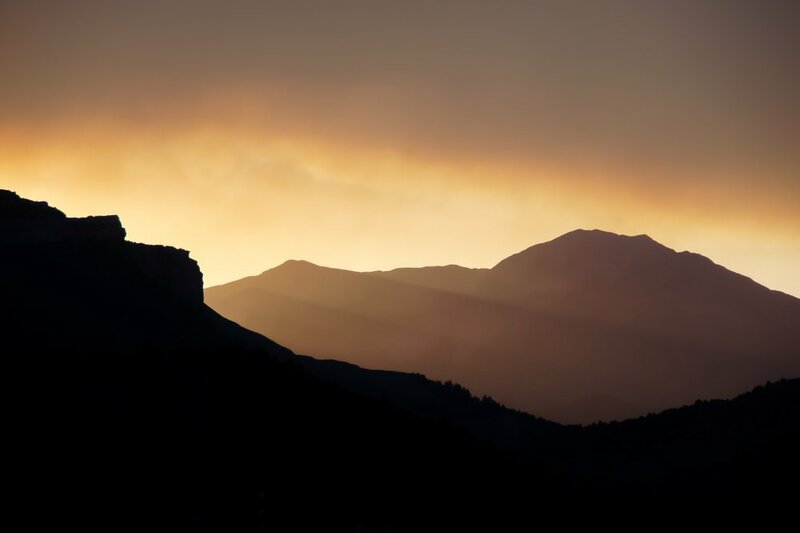 Focused on aiding businesses impacted by the 416 and Burro fires, as well as the closure of the San Juan National Forest, First Southwest Community Fund creates the #SouthwestStrong Fire Relief Business Microloan, for businesses needing immediate relief. As the 416 and Burro fires continue to impact small businesses and jobs in Southwest Colorado, First Southwest Community Fund (FSWCF) has developed a low-interest, fixed-rate microloan program — the #SouthwestStrong Fire Relief Business Loan — for local businesses that have had a direct impact in the form of evacuation, pre-evacuation, or are unable to access or operate their business services due to restrictions placed. Primary revenue stream has to have been impacted or disrupted. Minimum loan amount of $1,500 and maximum loan amount of $5,000. Concentrated primarily in La Plata, San Juan, Archuleta, and Montezuma Counties. Business must intend to reopen, when they can. Business must be 2 years or older with 15 employees or less, employee restrictions may apply. For the response to be timely to the need of the business impacted, an approval decision will be reached within 24 hours of receiving a complete application and the loan will be scheduled to close for next day funding. Origination fee paid by First Southwest Bank, on behalf of borrower. All other closing fee’s will be waived. Please spread the word of the SouthwestStrong Fire Relief Business Microloan to local businesses impacted by the 416 and Burro Fires, and forest closure. For more information please contact Kent Curtis, 970.422.5054, or kent.curtis@fswb.com.